With the constant fear of termination at the hands of corporate greed challenging their every move, journalists are second guessing their expensive hobby and turning to a life of public service instead. Although being a politician garners just a slightly better public reaction than getting ridiculed by the president, reporters see the guaranteed term limit as offering some job stability to their already meek professional background. Plus, they have plenty of ideas of how to fix housing/education/transportation/_____ any other subject they may have written about in the past. Journalists are likening this idea to being a practical step forward in their publication’s inevitable demise. 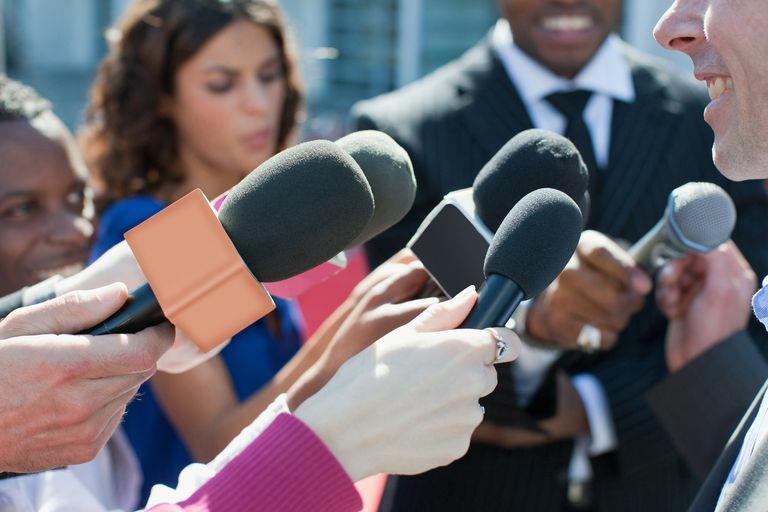 Skipping ahead of staff cuts and entire department layoffs, journalists see their time following a mayor’s gym habits or a former mayor’s language abilities as redeeming qualities the public would want in their next office holder. Mostly, reporters see their almost obsessive amount of knowledge on a councilmember’s spending habits as a major qualification to their anti-government spending stance. Four year terms provide all the security a journalist could hope for, with all the public backlash they are used to. But now instead of publishing the truth for citizens to see, they are working with other government officials to condense it and make it as quiet as possible. And who would want to vote for a politician who can’t hide their scandals? Although campaigning will be expensive, reporters are knowledgeable in how to get corporate donors to spend money— unless it’s on their own publication. Luckily journalists have seldom scruples and an already diminished dignity when getting down to the gritty of things, so rest assured that journalist you just voted in will have no problem getting their job done. Reporters overwhelmingly support this idea. A job in politics is guaranteed, even with previous sexual abuse allegations or continuing foreign meddling.